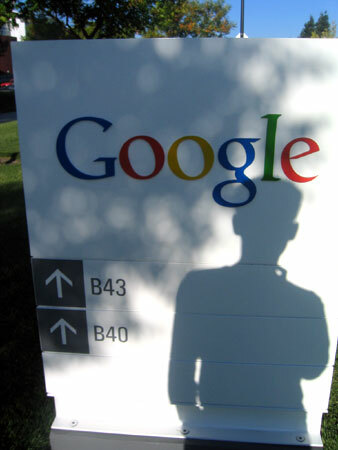 I had some meetings in Mountain View today, after I finished up I had lunch with an old friend at the Googleplex. He's been there for about seven months. In those seven months Google has essentially doubled in head count. It boggled my mind. They are handling their growth so much better than Yahoo! did. They are keeping their hiring standards WAY up, something that Y! did well for a while, but really slipped on in the late '98-99 time frame. No one is hiring people just so they don't "lose the headcount". The place is just so much better run than Y! was. The energy is amazing.